ImagePilot includes: CR Console + Clinical Review + Image Storage. 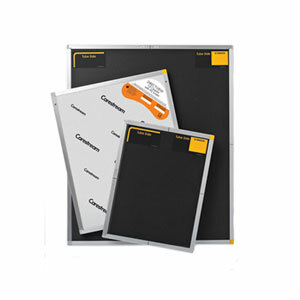 This all-in-one CR system simplifies digital radiography by combining these functions into one consistent, user-friendly interface. Simple to Operate, Just 3 Steps! With ImagePilot, image acquisition is simplified. There is no need to indicate what type of exposure is being taken. And you don’t have to struggle with exposure settings. The automated image processing produces an optimized image – every time – regardless of body part or exposure technique. Optimum image quality every time! The fully automated image processing (Integral Processing) produces consistent, optimized images. 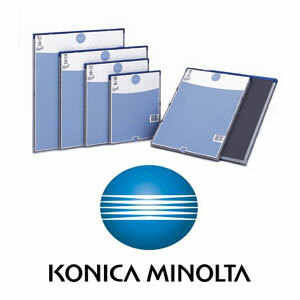 Integral-Processing was created abundant CR installation experience of KONICA MINOLTA. 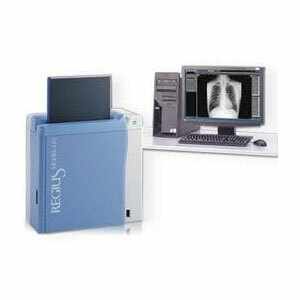 It is robust algorithm and offers an optimum diagnostic image. This patented technique eliminates the need for the user to define and select specialized parameters for each body part and orientation.